Herndon was born on 26 June 1858 in Walton County, Georgia. His full name is Alonzo Franklin Herndon. He passed away on 21 July 1927. 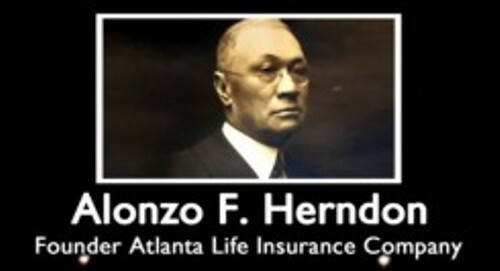 As I have stated before, he was famous after establishing the Atlanta Life Insurance. He also became the president of this company. Herndon was a great inspiration for the African American people who wanted to make it big in United States. Do you know that he was born into slavery? Now he was a great deal businessman. His mother was Sophenie, an enslaved woman. 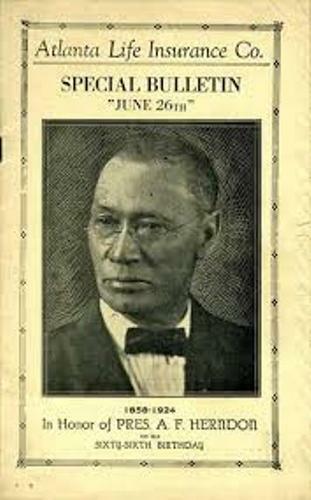 His father was Frank Herndon, a white master. 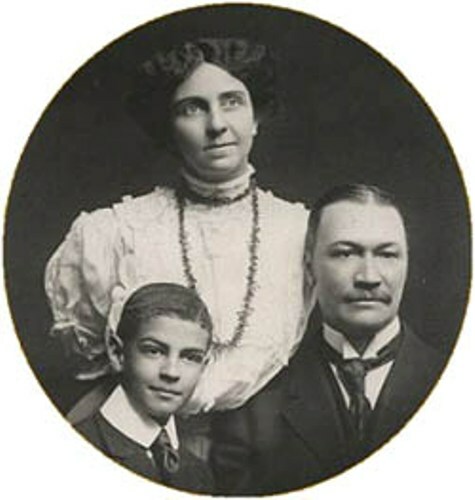 In 1865, Herndon along with his younger brother, his mother and her parents were released from slavery. At that time, he was 7 years old. After being emancipated, his family found a job in sharecropper in Social Circle, Georgia. It was located 40 miles to the east of Atlanta. He decided to leave his Social Circle in 1878. He went to Jonesboro, Clayton County on foot. He decided to open his barbershop here. His business was very great and he could expand it. He also invented his money in real estate. 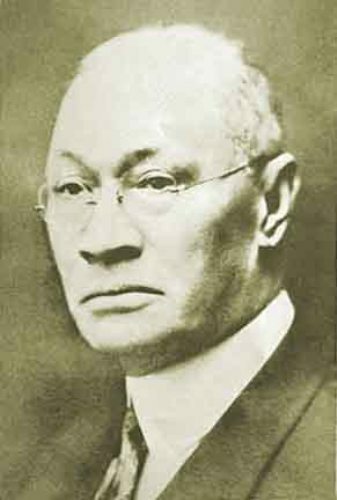 Eventually he established Atlanta Life, an insurance company. Get facts about Alan Sugar here. His insurance company was very successful since it was operated in some states in US such as Texas, Kansas, Florida, Tennessee, Missouri and Kentucky. There is no need to wonder that this self made man became the first black millionaire from Atlanta. 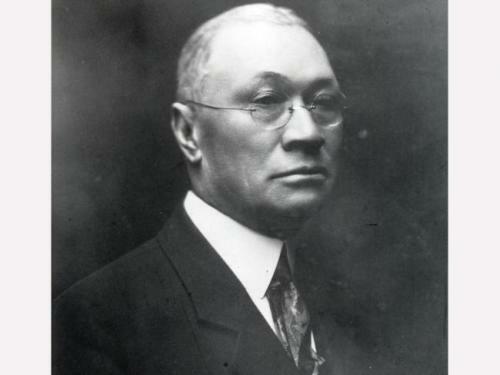 Norris B. Herndon, his son also contributed a lot to the company since he made it into a multimillion dollar company. Find ou another businessman in Alberto Alessi facts. His home was included in National Historic Landmark in United States in 2000. In 1910, the house was built. You can visit it in Vine City at 587 University Place NW. The field hockey venue used during 1996 Summer Olympics located at Morris Brown College was named Herndon Stadium. Are you interested reading facts about Alonzo Herndon?